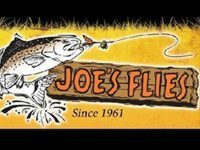 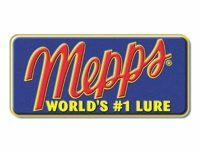 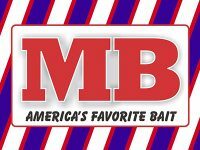 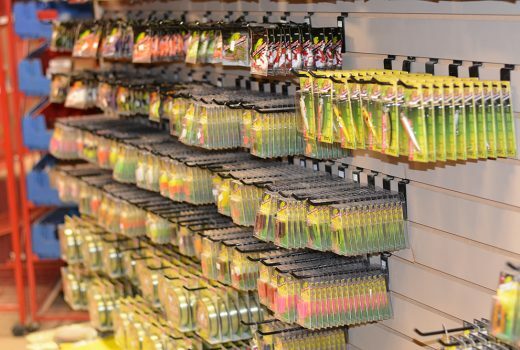 At Middle Mountain Sporting Goods in Elkins, West Virginia we have the largest selection of fishing baits and lures in the region. 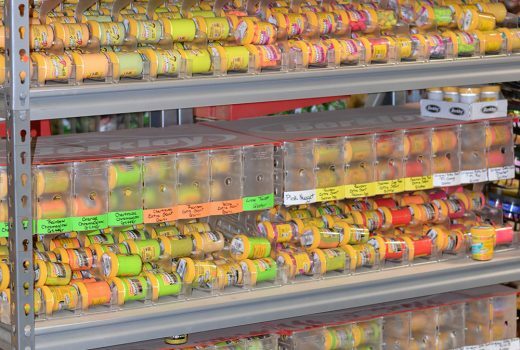 We even sell live bait at our store. 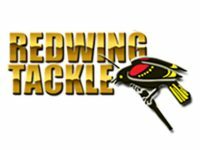 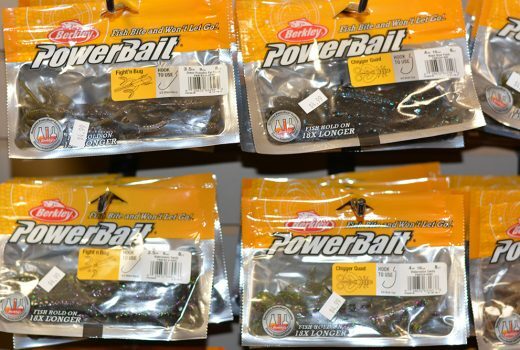 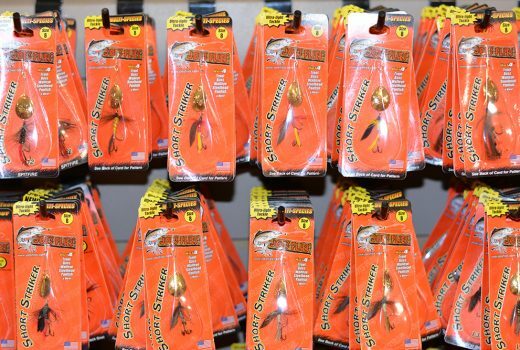 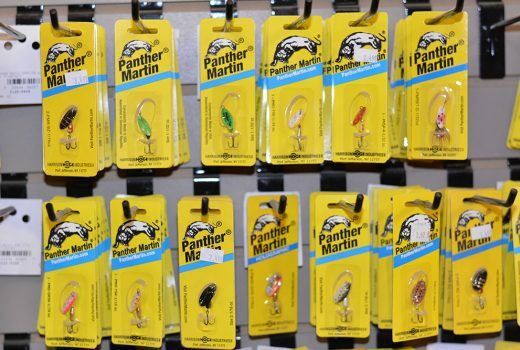 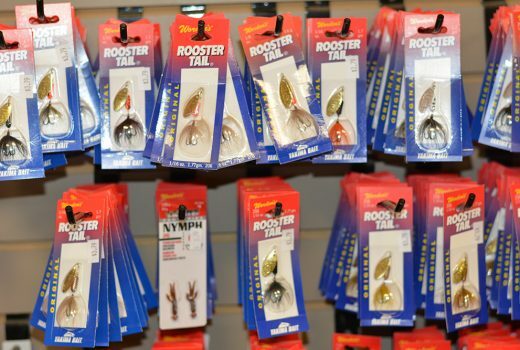 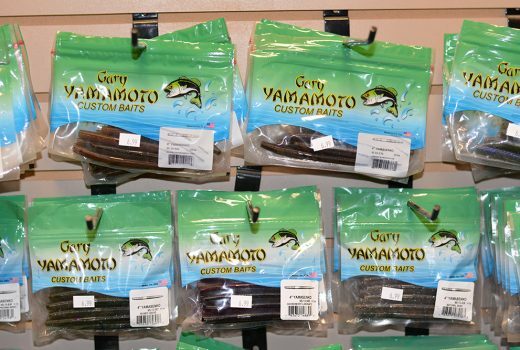 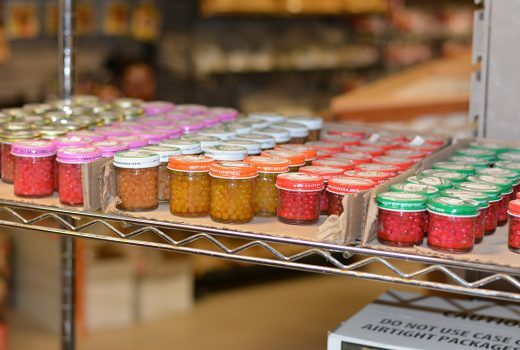 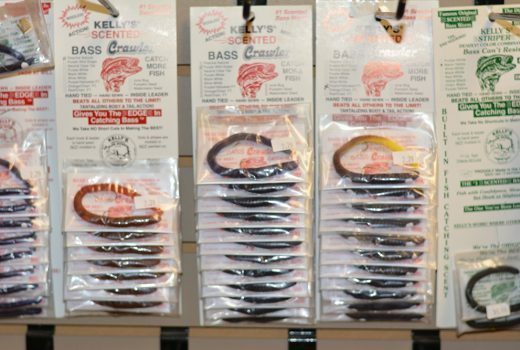 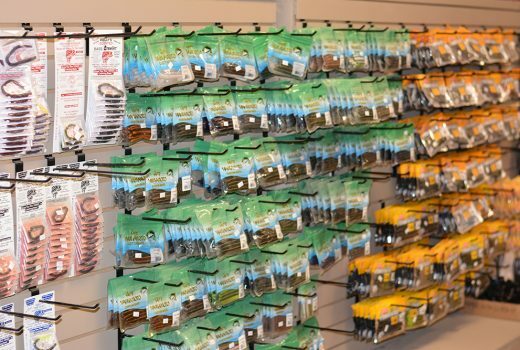 When it is time to stock up for that next fishing trip or if there has been a specific bait or lure you have been looking for, call our store at 304-636-5569 or stop in and browse our huge selection. 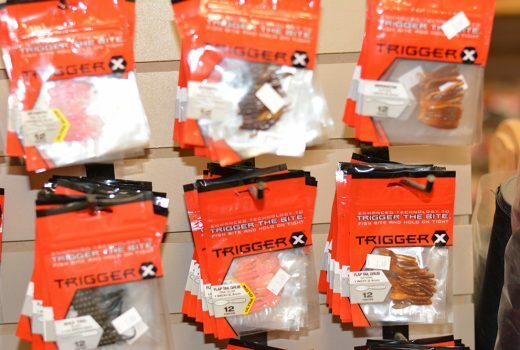 We guarantee we have what you’ve been looking for, all at affordable prices. 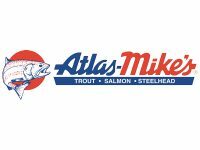 At Middle Mountain Sporting Goods we are fishing fanatics, especially when it comes to trout fishing. 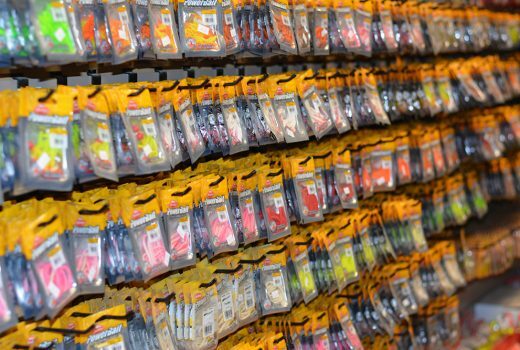 We can help you with all your fishing needs. 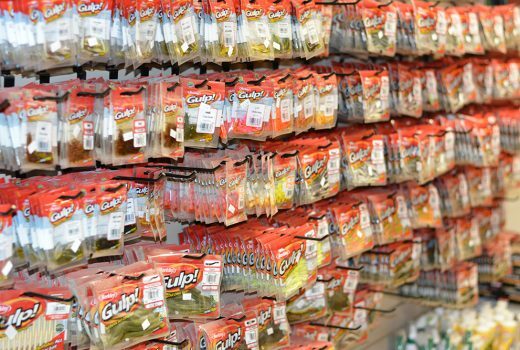 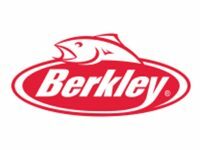 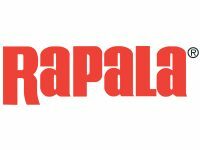 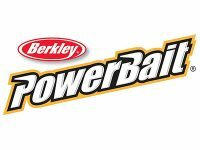 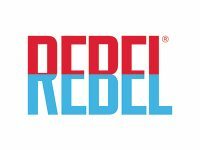 We guarantee we can answer your questions and help you find the best fishing products you could ever need. 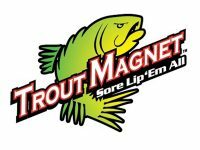 No matter what you are fishing for: trophy fish, catch and release, trout, et cetera, we want you to feel confident that you’ll catch a great fish the next time you are out on the water. 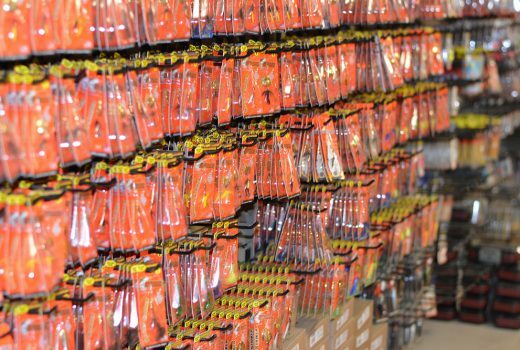 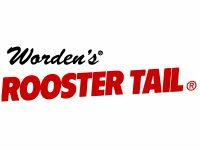 Stop in our store in Randolph County, West Virginia to speak to our knowledgeable and friendly staff.